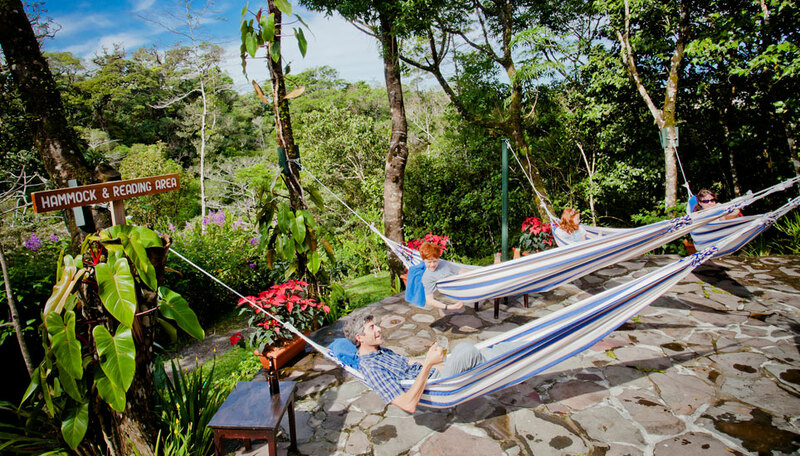 A family-friendly lodge with a pleasantly laid-back atmosphere, friendly service, lovely gardens and ready access to Monteverde Cloud Forest. 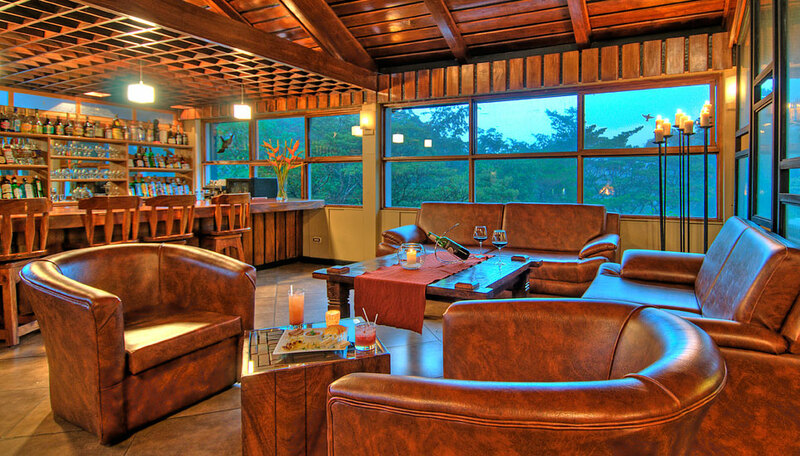 Monteverde Lodge is on the Tilaran Mountain Range about 15 minutes from the entrance to Monteverde Cloud Forest. 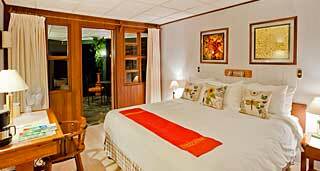 Monteverde Lodge is open year round. 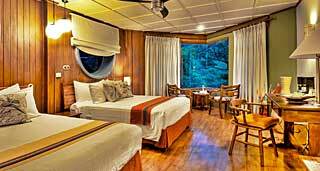 Monteverde Lodge provides rustic yet comfortable accommodation in the beautiful cloud forest. Walking into the high-ceilinged reception area you’ll immediately feel welcome as you see a large open fireplace and doors leading off to El Jardin Restaurant and Bar, a convivial spot where you can enjoy flavoursome home cooked food, thirst-quenching drinks and good company. With only 27 rooms and helpful staff the lodge retains the feel of a small, friendly property. While here, as well as enjoying guided nature excursions in Monteverde Cloud Forest, you should allow a morning or afternoon to wander in the 15-year old lodge gardens, a microcosm of the cloud forest, sharing your walk with butterflies, hummingbirds and agoutis as you soak up the distinctive atmosphere. The solar-heated pool is a great place to relax, as are the hammocks strung up in a quiet corner of the gardens, ideal for a doze, and after dark you can enjoy some wonderful star gazing. 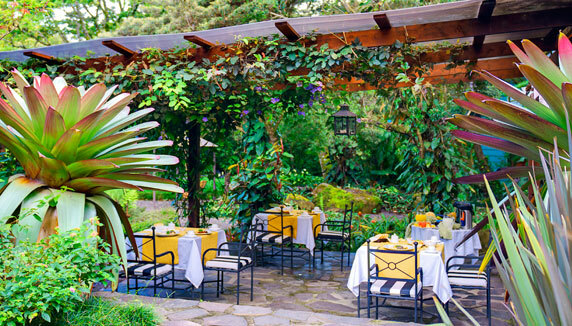 Why go to Monteverde Lodge? 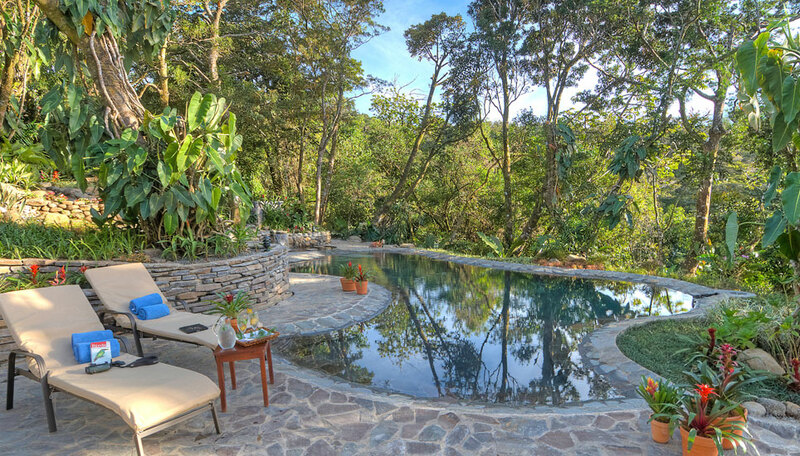 You don’t have to stray beyond the confines of the lodge to get a foretaste the distinctive flora and fauna of the cloud forest, as you walk through the gardens full of ferns and bromeliads, as well as the specialist butterfly and hummingbird gardens. Follow this with a naturalist-led tour in Monteverde Cloud Forest for a more detailed experience. Supplement hikes with exciting canopy zip line tours and horse riding, and return to the lodge to unwind by the poo or with a massage in the spa. It’s common to see white-nose coatis, agoutis, sloths and white-faced capuchin monkeys. In fact these cheeky monkeys very occasionally pat a visit to El Jardin restaurant, so keep your eyes open! Generally, though, you have a much better chance to see them in the garden. Birds love the grounds surrounding Monteverde Lodge. The three-wattled bellbird, masked tityra and emerald toucanet are frequent visitors, among others. Strolling in the gardens you’ll often hear the melodious song of the rufous-and-white wren. Children of all ages are welcome. Up to 2 children aged 10 years or younger stay free when sharing a room with 2 adults. There is a children’s menu. Minimum age limits vary for different activities. There is free Wi-Fi in all rooms and social areas. There are computers free for guests to use situated in the reception area. There are 27 rooms made up of 12 ground floor forest view rooms, 12 first floor forest view rooms and 3 garden view rooms. 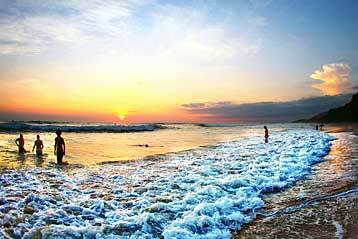 All are en-suite with hot and cold running water, and have free Wi-Fi and attractive decor. The lodge has made a decision not to include TV or air conditioning as these can detract from the cloud forest experience. Ground Floor Forest View Rooms: with newly remodeled glass enclosed showers. Each room has two twin beds, a hair dryer, in-room safe, coffee maker, ceiling fan, reading lights, alarm clock, laundry bag and a modern, en-suite bathroom with a walk-in shower. 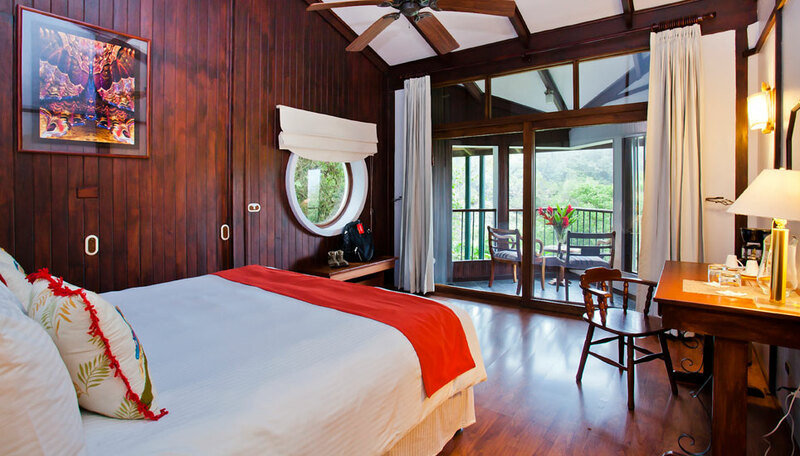 Sitting at the chairs by the picture windows in the bedroom you can watch birds among the trees or read a book as you enjoy a freshly brewed cup of Costa Rican coffee. First Floor Forest View Rooms: 10 of these have 2 twin beds, the other 2 have 1 king size bed each. Facilities are the same as the ground floor forest view rooms plus a balcony with 2 chairs and a table. Garden Rooms: 2 of these rooms have 1 king sized bed and the other has 2 twin beds. These rooms are smaller than the forest view rooms and offer great value for money. Each room has hair dryer, in-room safe, coffee maker, alarm clock and laundry bag. Bedroom windows look out over the terrace and gardens beyond and each room has a glass door leading to a small terrace and direct access to the gardens. These rooms have functional en-suite bathrooms.